Am I a pro pastry chef? Nope, but I have baked so many bad muffins in the past that I've learned quite a few valuable lessons from my errors. 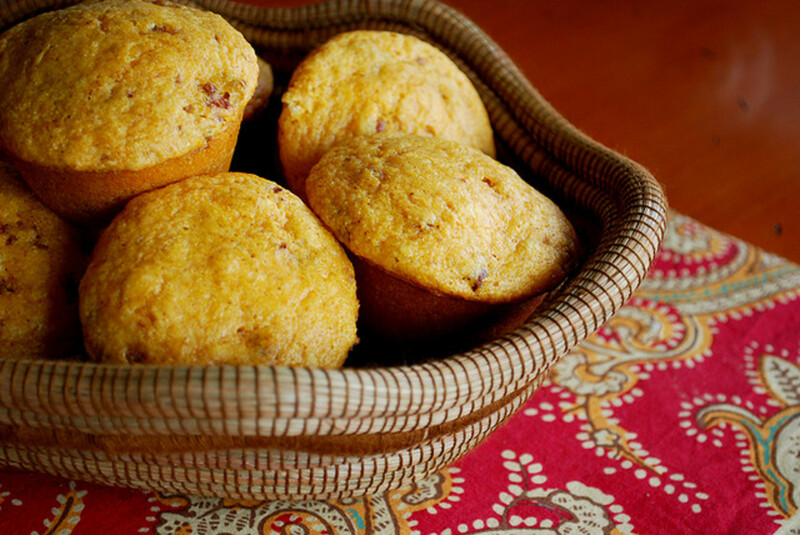 Some believe muffins are just cupcakes with a firmer texture and no fancy frosting. Well, from an eater's perspective, that is exactly right. From a baker's point of view, however, that is only partially true. If you ask me what the biggest difference between a muffin and a cupcake is, I would say the muffin is more finicky. For example, under-mixing or over-mixing a cupcake batter slightly won't lead to a horrendous end result. True, the texture of your cupcakes may not come out as perfect as you'd like, but oftentimes they still look and taste good enough to eat. With muffins, though, there's no room for little blunders in the mixing process. Mix the batter too much, and your muffins will turn out as hard as Mount Rushmore. And if you don't mix it enough, sometimes your muffins won't rise so nicely, leaving you with a flatland rather than a small hill on top. 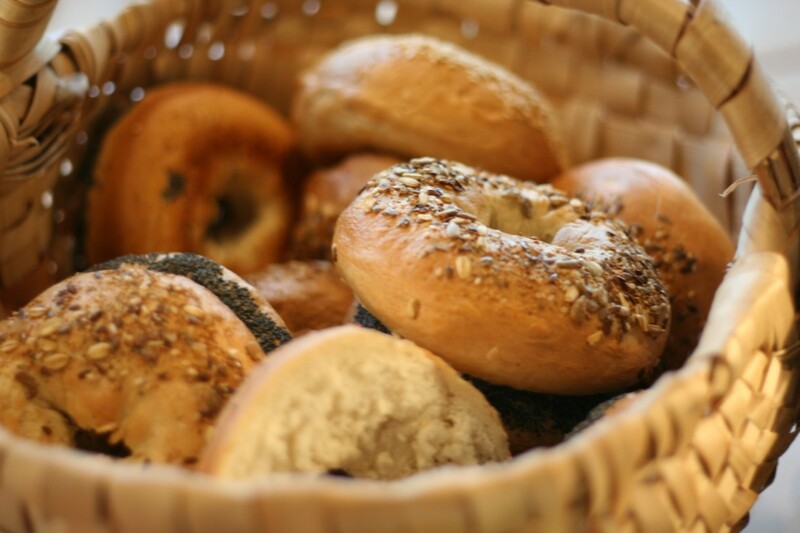 To prevent you from getting yourself into the same muffin crimes I had committed, here are some foolproof tips that will help you minimize muffin baking problems. Don't forget to preheat the oven to the temperature stated in the recipe. Muffins are supposed to be quickly baked in a hot oven. 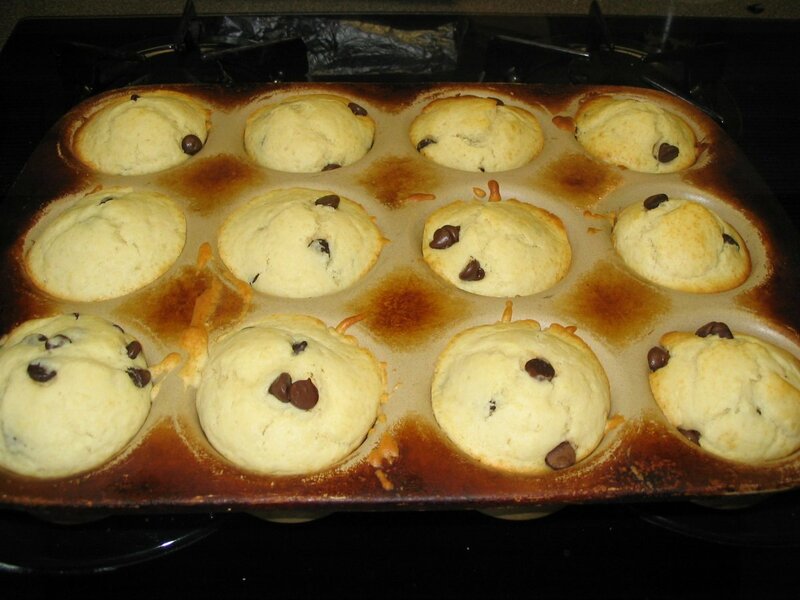 If you put the batter into a warm oven, the muffins may not rise as beautifully. 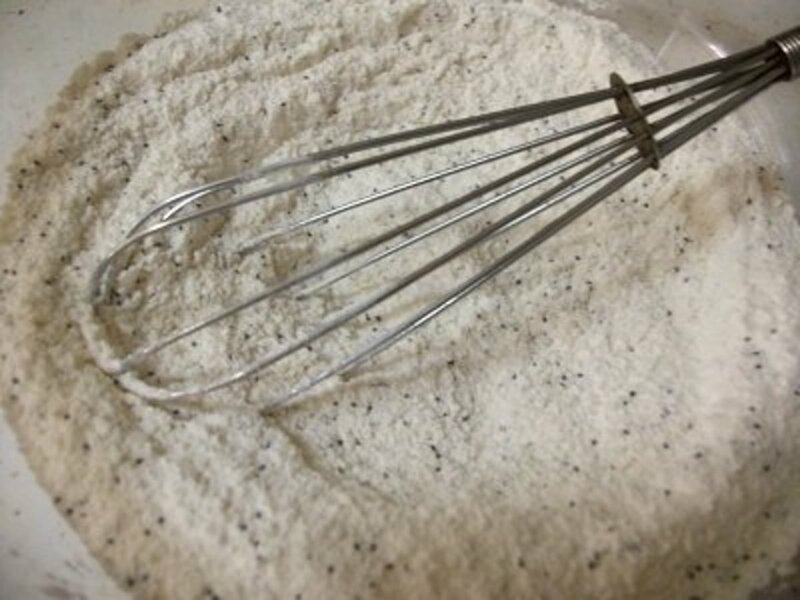 Stir all your dry ingredients together very well with a whisk. The idea is to distribute the leavening agents (baking powder or baking soda) evenly throughout the batter so that the muffins will achieve a lovely texture and a good rise. Sifting is helpful but not always effective. How much whisking is enough? I'd say about 20 - 30 seconds. Don't substitute baking soda for baking powder, or vice versa. Most muffin recipes require baking powder. However, recipes with acidic ingredients, such as sour cream, yogurt or lemon juice, tend to call for baking soda. And some muffin recipes even use both. To ensure your muffins will come out beautiful and yummy, religiously stick to the recipe when it comes to the leavening agents. 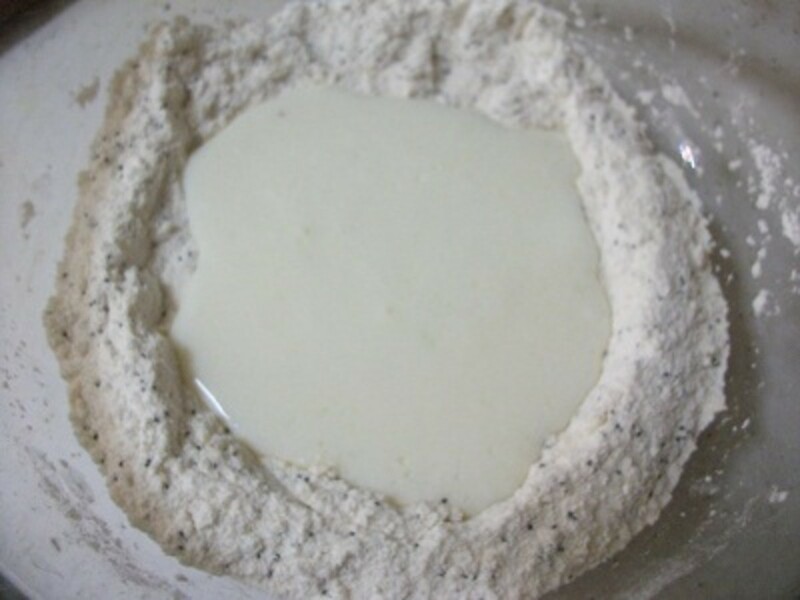 Once you're done mixing all your wet ingredients together, make a well in the center of the dry mixture, and pour the wet mixture into that well. Use a spoon, fork or rubber spatula to gently stir the wet and dry mixtures together. This process might be the most crucial of all. Make sure you don't beat or over-mix. Some baking experts say we should limit ourselves to only 10 stirs, though I find this guideline to be a bit iffy. First of all, each person stirs with different hand strength. 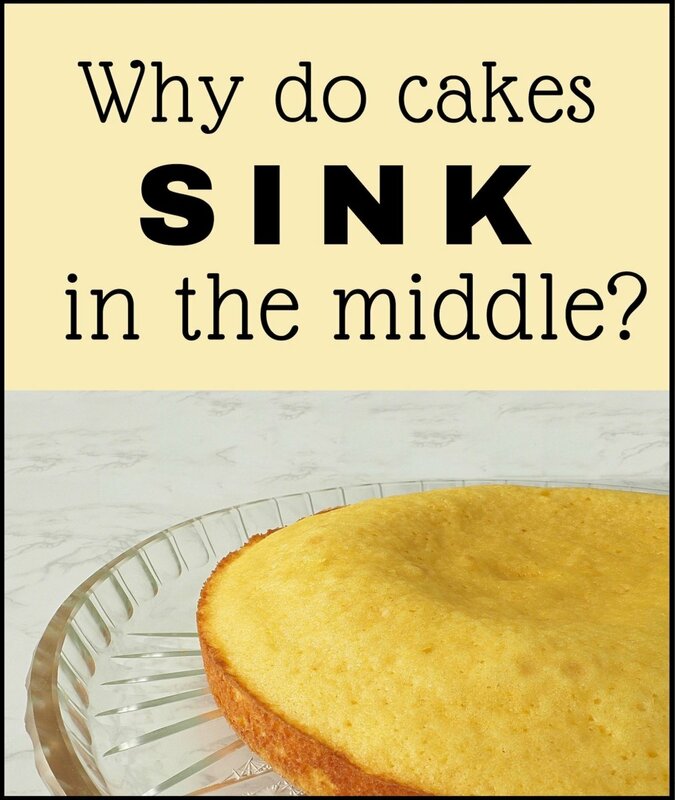 And secondly, it depends on the amount of batter as well. If you're working with a huge bowl of muffin batter, only ten stirs may not suffice. To judge how much mixing is enough, look at the batter itself. Once it's all moist with no dry ingredients left on the bottom, your job is done. Don't worry about the little lumps and clumps. 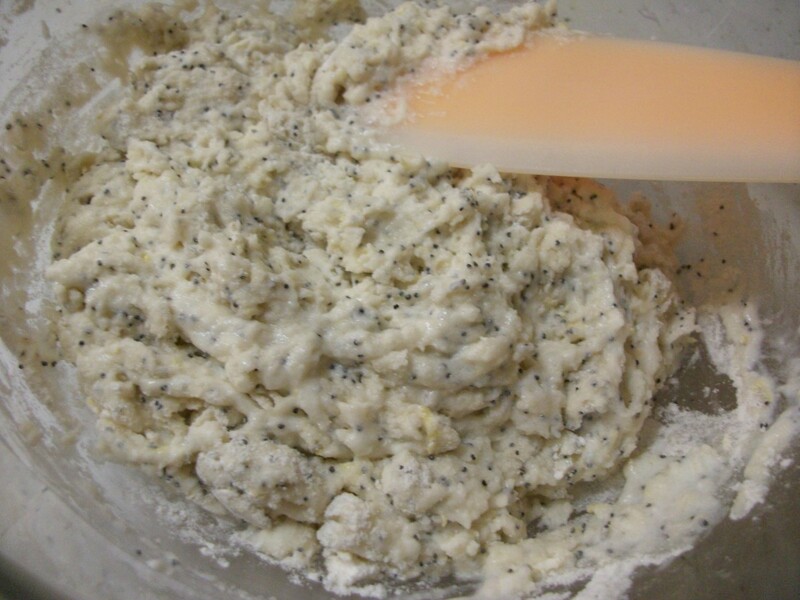 Some specks of unmixed flour in the batter are also perfectly fine. A clumpy muffin batter is good! 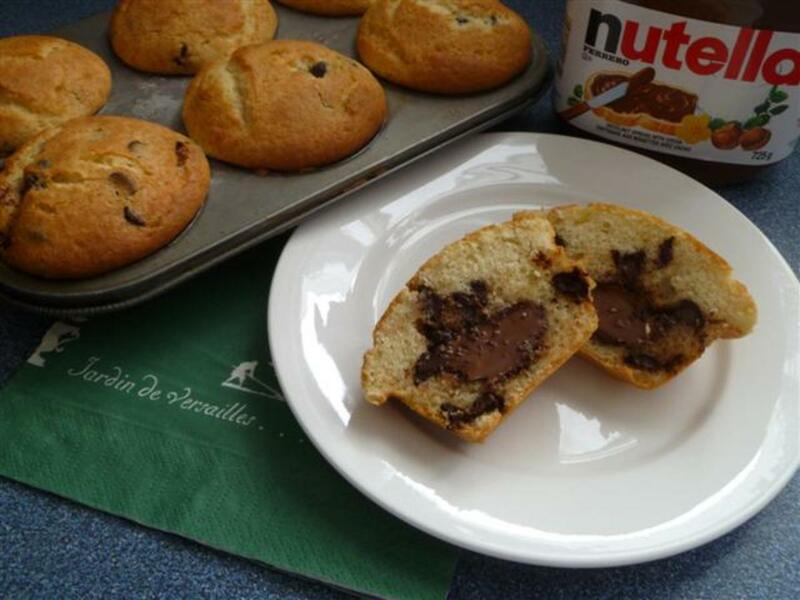 If you want your muffins to be conveniently portable, use paper liners. If not, generously grease the bottoms of the muffin tins for easy removal. There's no need to grease much on the sides, though. Do so only lightly. Fill about 2/3 of each muffin tin with the batter. 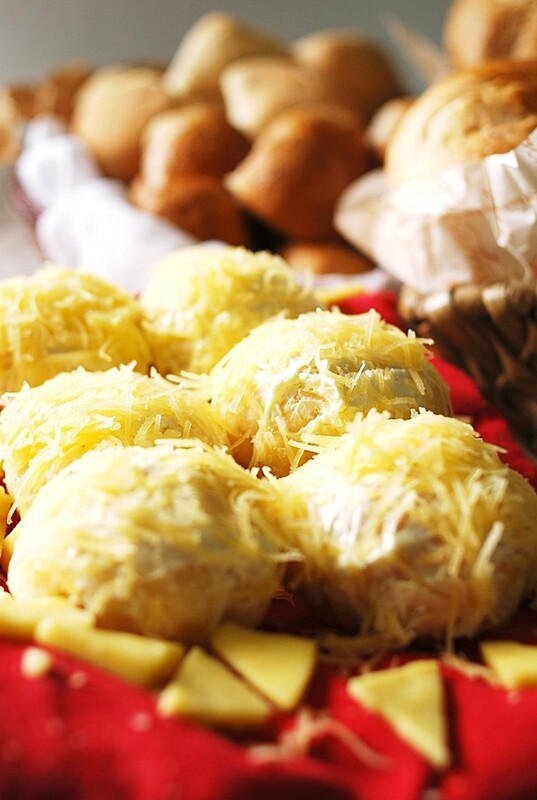 Bake the muffins in the preheated oven and check whether they're done by inserting a toothpick into the center. 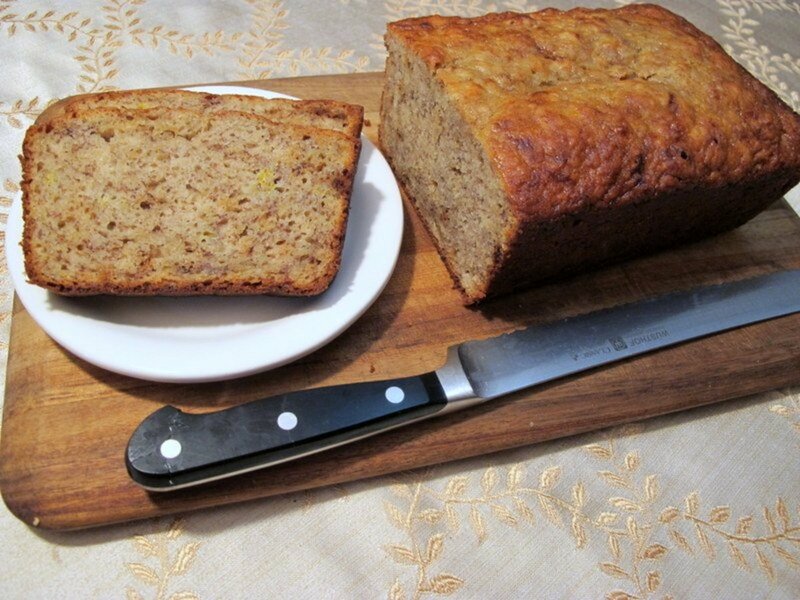 If the toothpick comes out clean, it's time to bring your muffins out of the oven. If you bake your muffins in paper liners, you can easily remove them from the tins right away and allow them to cool on a wire rack. If you don't use paper liners, however, it's better to let the muffins rest in the tins for a couple minutes; trying to take them out of the tins right away tends to be quite difficult and may result in breaking some of the muffins. Sometimes you think you've done everything right, but annoying muffin problems still occur. It is as though the Muffin Goddess might hate your guts and would do everything in her power to see you fail! Well, I can assure you that is not the case. If the Muffin Goddess actually existed, she would probably be very sweet and kind. Our own missteps are usually the causes of all the muffin faux pas. Now let's troubleshoot some of the typical errors. Your oven might be too hot. Keep in mind that not all ovens are the same. Sometimes you may need to lower your oven temperature a bit even if it's not what the recipe suggests. Another possible explanation for this muffin problem is that you may place your muffin tins too close to the top of the oven. To prevent the muffins from browning too quickly, place the tins on the mid rack instead of the top rack. You may not bake them long enough, or there may be too much liquid, such as milk or fruit juice, in the batter. Plus, remember that when you add berries or other fruits to a regular muffin recipe, you're also putting more liquid into the batter. If this is the case, some adjustment in the liquid ingredients might be necessary. Don't you hate it when all the fruity and nutty goodness congregates on the bottom instead of spreading throughout the muffins? To avoid this muffin issue, I usually combine these ingredients with the dry mixture in the beginning. 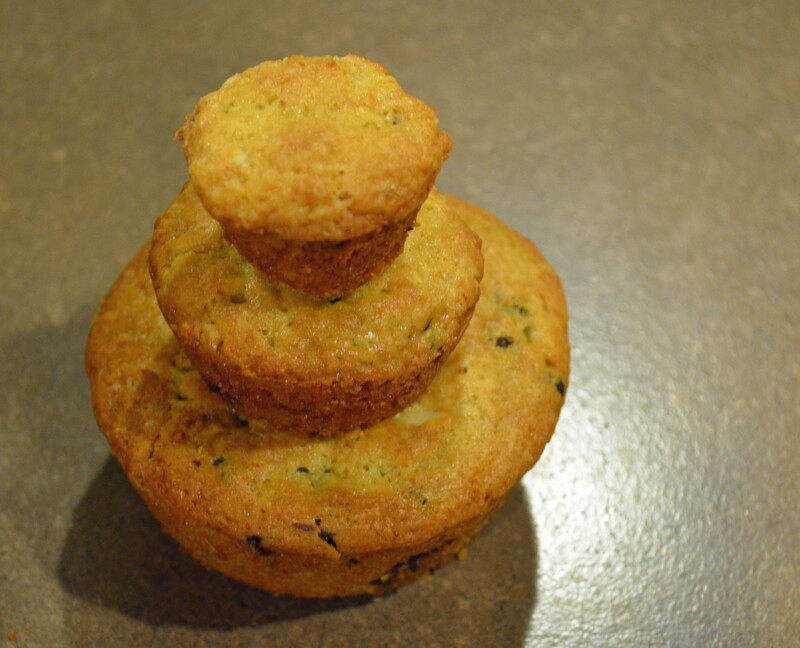 Another option is to lightly dust those fruits and nuts with flour before adding them to the muffin batter at the end. This is a classic outcome of an over-mixed batter. Sometimes, however, it could also be due to overbaking, or too much flour in the batter but not enough fat and liquid. This usually happens when you leave your muffins in the tins for too long. 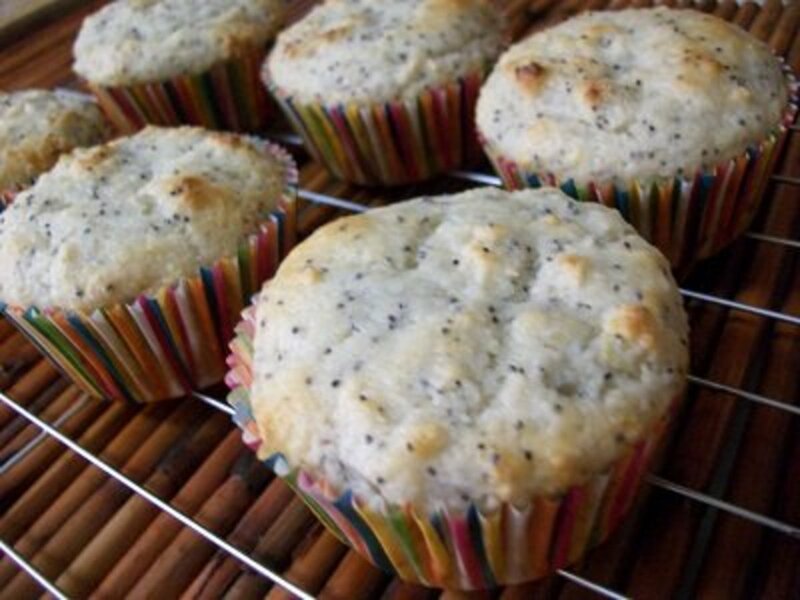 To avoid soggy-bottomed muffins, don't let your muffins rest in the tins for more than 5 minutes after baking. There are many possible reasons for this muffin problem. The number one culprit is old leavening agents that have lost their potency. If you're positive that your baking powder or baking soda is perfectly fine but your muffins still don't rise, maybe you'll just need to use a little more of it. Secondly, your oven might not be hot enough. Openning the oven door too many times to check the muffins can also make the oven lose a lot of heat and accordingly cause your muffin tops to sink as well. Third, if you undermix the batter, it's likely that your muffins won't develop much structure. Fourth, there might not be enough fat in the recipe. 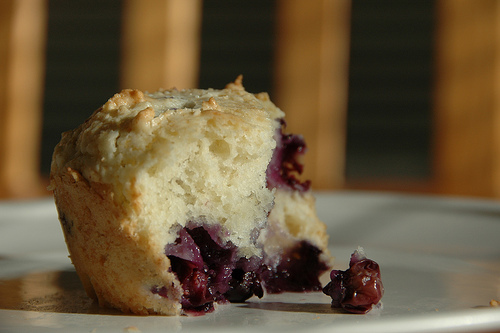 This is why low-fat muffins, although very healthy, tend not to have dramatic peaks like regular muffins do. If you want your muffins to dome beautifully, you may need to switch from low-fat milk to whole milk, and perhaps add a little more oil. 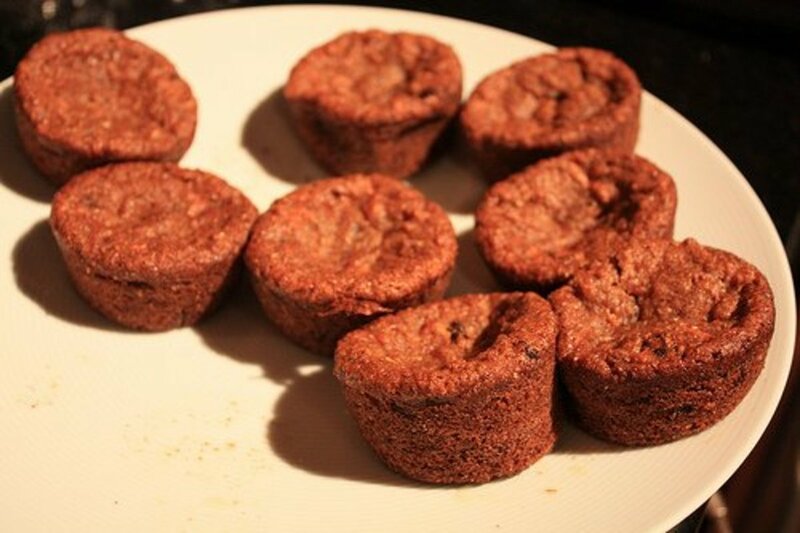 And finally, if you're making bran muffins, forget about the muffin domes. Bran is an anti-structure ingredient and will usually make the muffins come out somewhat flat. After Learning All the Tips, Now Get Ready to Bake Some Muffins! 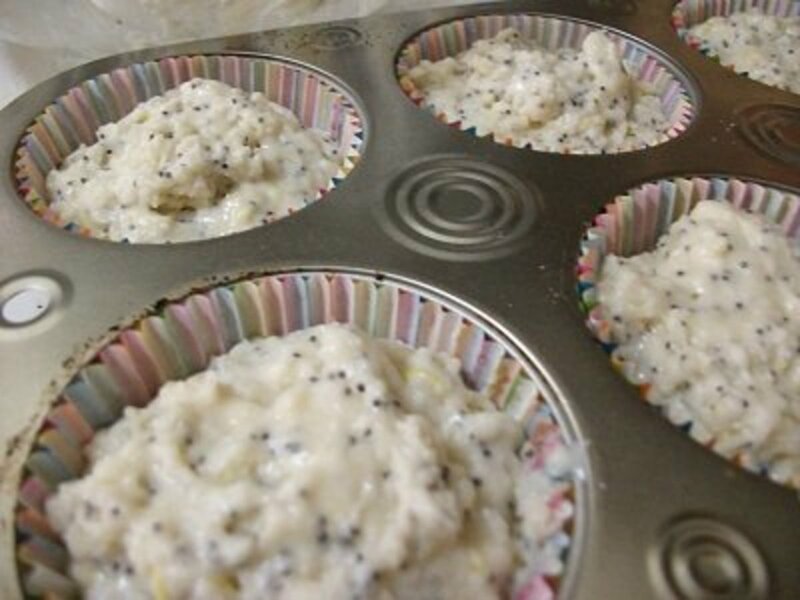 I enjoyed reading your tips for making great muffins. This time of year, I love to make cranberry muffins. They are so pretty and delicious as well. The only thing I don't like about muffins is cleaning out the muffin tin! @Emma Harvey - Glad you found these muffin tips helpful, Emma. And Happy Birthday to your boy! I must admit, I can be pretty careless when it comes to baking muffins. Sometimes they are overdone on the top only and sometimes they don't rise properly. Thanks for these helpful hints - especially as it's my son's birthday tomorrow, and muffins will be required! @leahlefler - Hehehe...Well, silicone cups are very cool, but they're not that much better than good old muffin tins. There's nothing wrong with being old-school when it comes to muffin baking! I love your troubleshooting guide for muffin-baking problems, Om! 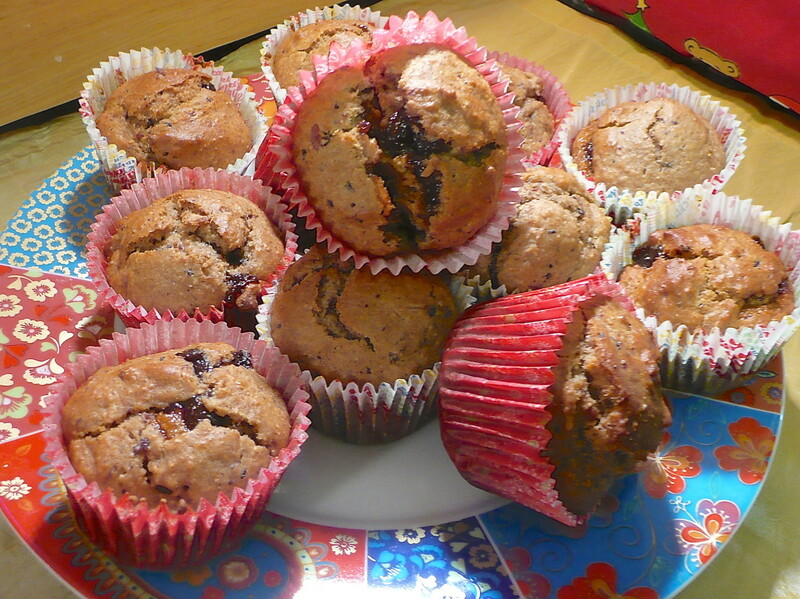 My muffins also stick to the paper liners- maybe I'll try spraying them to see if it helps. 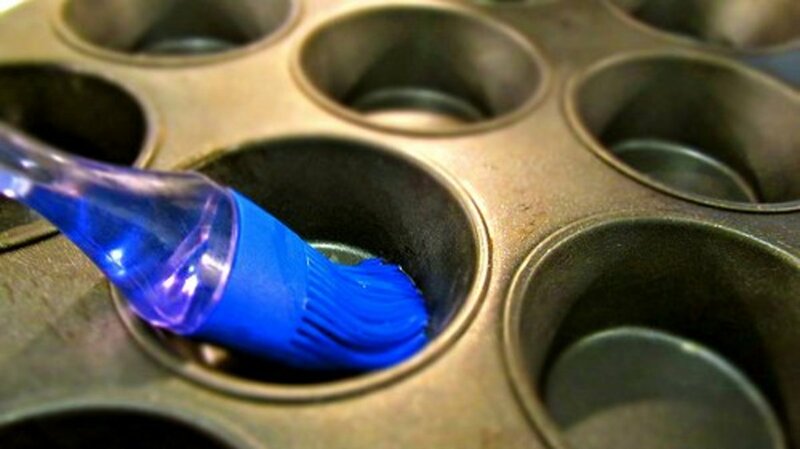 I've thought about using the silicone baking cups, too - I'm just too cheap to buy them! I shall--and America's Funniest Videos~ I think he and Gabby will be in their crate in the car most of that day after we exercise them for a few hours--I can't take a chance on him eating my daughter's turkey! @akirchner - Haha Griff at a Thanksgiving dinner! That should be fun. Don't forget to share your pics and vids here or on FB! I've had people ask if I was insane making that kind of combo--and you CAN add chocolate chips to it as well. Actually they--I should be truthful--IT--was very good. Bob and I had split 1 before the Griffin gulped them all down. He proceeded to fall onto the dining room floor never to be heard from again for 3 or 4 hours--he was snoring like you wouldn't believe after his gastronomic excess. However, I do have to say that sleeping with a dog who has eaten 11 sauerkraut and pumpkin muffins is NOT a pleasant experience. We needed gas masks by the time the night was over and I believe the gases he was expressing were toxic! Not to mention my poor son who got the "other" end of the fun cleaning up after him for 2 or 3 days outside~ Holy cow! I do believe my eyes were watering by morning, however. I always wonder--did he put 2 and 2 together and think "wow--what did I EAT last night?" Somehow I doubt it! @writer20 - Baseballs? hehehe Well, now you know all the essential muffin tips and hopefully there will be no more "baseball" muffins. Thanks so much for dropping by. @RTalloni - Glad you found these baking tips helpful, RTalloni. Thanks for your kind words. @akirchner - Exactly! They're actually easier to screw up than most baked goods, I think. You know I've been thinking about your sauerkraut pumpkin muffins lately. I might want to try them sometime. Just sound so odd but in a good way! Hopefully, I can refrain myself from eating 11 of them at once like Griffy. @rsusan - Glad to hear from you, rsusan! Using carrot or apple pulp left from juicing is very resourceful. Happy muffin baking! Thanks for great tips, Om! Muffins are such a wonderful stand-by in the kitchen. As long as you keep these basics in mind, they can be a great success. I love to add extra goodies - even some of my carrot and apple pulp left-overs from juicing. Informative muffin article as always--I think muffins are widely misunderstood and easy to screw up. Yet, if you know some of the techniques that you've mentioned above...perfect muffins every time. Muffins have always been a fav at our house--in fact they are Griffin's favorite gastronomic outlet...having eaten 11 of my 12 sauerkraut pumpkin muffins this time last year. It was toxic fun for all~ Seriously though--great and informative piece on how to do muffins up right! It definitely is an art! Excellent how to on making muffins like a pro. Good reminders for experienced bakers, and a top guide for the inexperienced! Wow! I thought it was me making baseballs in the oven. Not sure which one of your suggestions I do, but probably it's over mixing. Thank you.